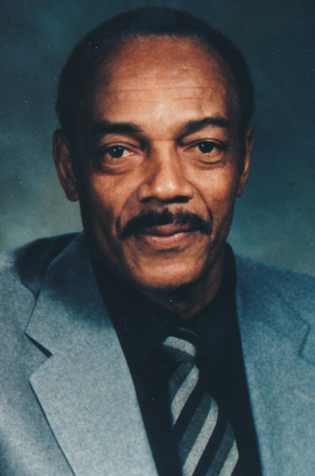 Bernie Custis’ coaching career spanned various levels of football over a period of 31 years. Success followed him everywhere he went. In his eight seasons with the Burlington Braves of the Canadian Junior Football League (CJFL), Custis compiled a record of 74 wins, 20 losses, three Ontario championships and two Eastern Canadian titles. At the college level, Custis took the Sheridan College Bruins to 6 OCAA and Eastern Canadian titles. In Custis’ first year at McMaster University, he brought the Marauders from seventh place to first.